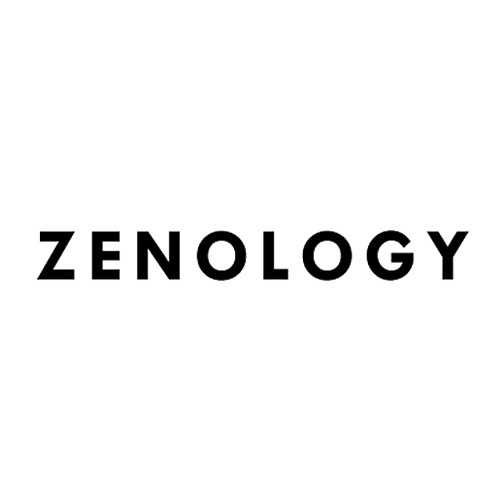 Zenology is an indie lifestyle company committed to bringing hotel luxury home, making sensible, luxurious, quality beauty and lifestyle products that nourish the skin, restore the body, glam up an interior or yourself, all with care for the environment. At Zenology, they believe we all should take “Care and Consider”, by being responsible and environmental conscious regarding the products we use. Striving for sustainability and an environmental friendly realization, inspired by and respectful of nature, balanced with design.